As a new member of St. Matthew Catholic Church, I was honored to be hired to photograph their new pastor, Father Pat Hoare. The portrait is on display in the Narthex to the Church, as well as used on the web site, in the Church bulletin and more. It was a pleasure getting to know Father Pat during the session and watching him interact with his staff at the Church, as well. 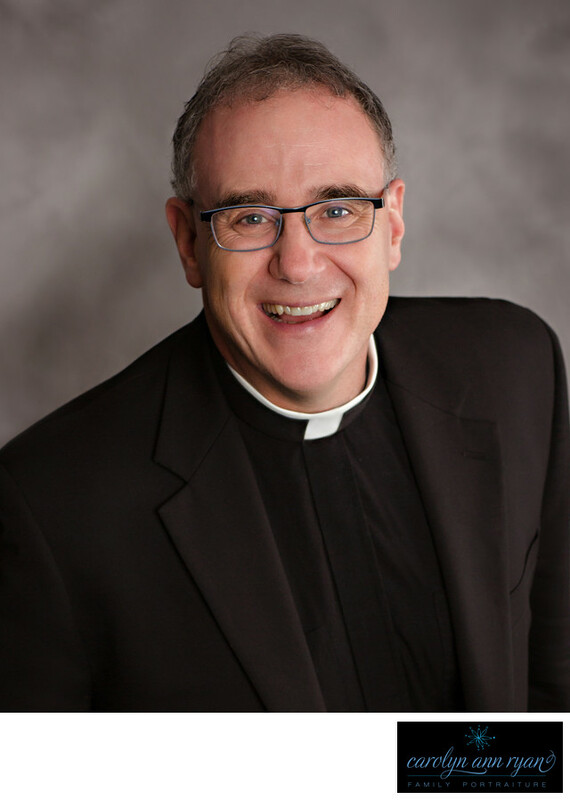 He is a tremendous asset to the St. Matthew Parish, which is the largest Catholic parish in the United States. Location: St. Matthew Catholic Church, 8015 Ballantyne Commons Pkwy, Charlotte, NC 28277. Keywords: business headshots charlotte (18), business portraits (15), charlotte headshot photographer (27), charlotte portraits (9), charlotte professional business headshots (3), classy headshots charlotte (24), clergy headshots (3), clergy photographs (3), clergy portraits (3), confident portraits (15), executive portraits (24), headshot photographer charlotte (24), headshots charlotte (24), minister portraits (3), pastor headshots (3), pastor portraits (3), portrait photographer charlotte (24), professional business portraits (27). 1/125; f/5.6; ISO 200; 85.0 mm.